Home » Our Doctors » Soo Jin Noh, O.D. 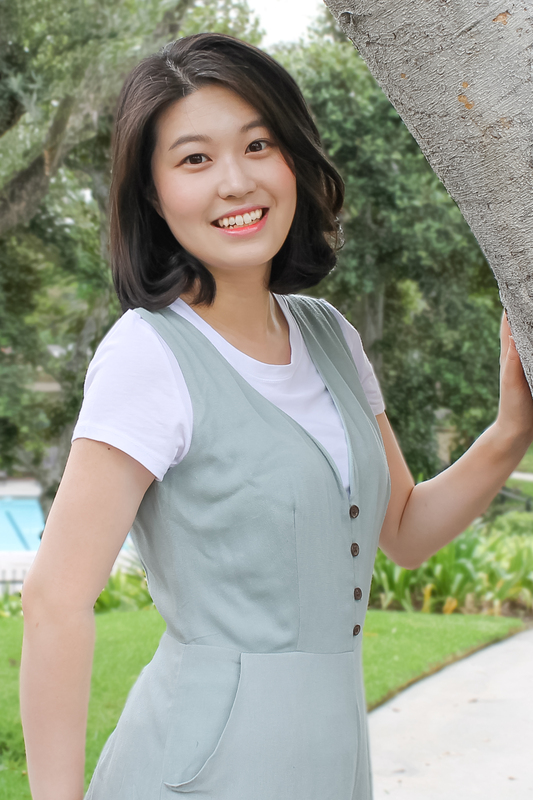 Dr. Soo Jin Noh received her degree from UC Berkeley, School of Optometry in 2013 after completing her undergraduate work UC San Diego. Before moving to Sacramento, she practiced as a managing optometrist in Irvine, CA. Dr. Noh grew up in Orange County, she has just joined us here at Sacramento Optometric Group in 2016. In addition to her passion for eye care, Dr. Noh enjoys traveling with family and wholeheartedly loves eating sushi and noodles. She also likes watching Dodgers game and rooting for her favorite player, Clayton Kershaw. Additional professional associations include Member of the California Optometric Association and the American Optometric Association.